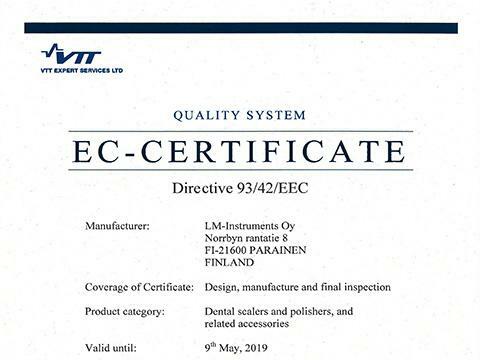 Since its foundation 1973, LM-Dental has devoted its entire product development and production process to ensure that customers receive products of the highest quality. Like every true professional we also aim for the ultimate perfection in our work. 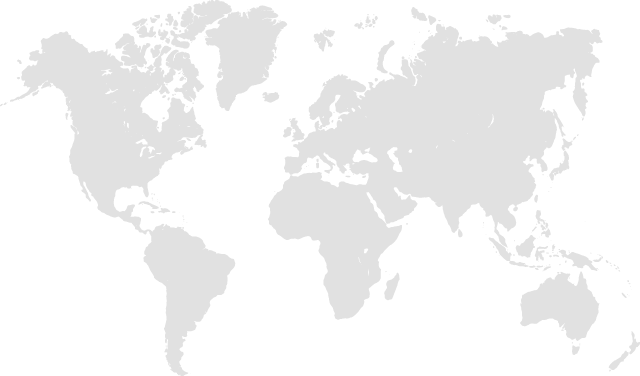 To guarantee the best possible quality, all our products are produced in Scandinavia where the regulatory standards are very high. 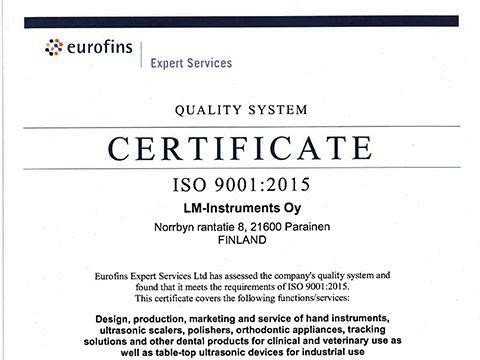 LM-Dental follows ISO Quality Management System and has Quality System Certificates ISO 9001:2015, ISO 13485:2016 and EC-Certificate Direktive 93/42/EEC. Certification ensures that all production and customer service functions are continuously evaluated and improved.